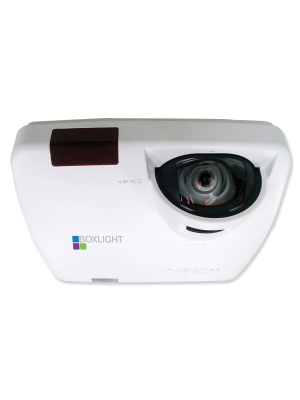 The BOXLIGHT WX36N P9 is a standard throw interactive projector. It comes with outstanding features that will make users enjoy the classroom activities with fun learning and collaboration. Up to 5 students can collaborate with each other at the same time, thanks to the 5-point multi-touch sensor. Equipped with Philips best-in-class low-pressure mercury vapor light source, the WX36N P9 interactive projector delivers high definition picture quality with sufficient energy-saving. Now, transform your regular classrooms into a complete digital platform, where you can perform brainstorming activities and teambuilding activities. The WX36N P9 interactive projector comes with the latest generation Intel® Core i3 processor and 2 GB RAM, which is capable enough for running high definition audio/video sources and other useful tools. For users’ convenience, all the popular ports such as HDMI, LAN, VGA and USB are incorporated with the WX36N P9 interactive projector. 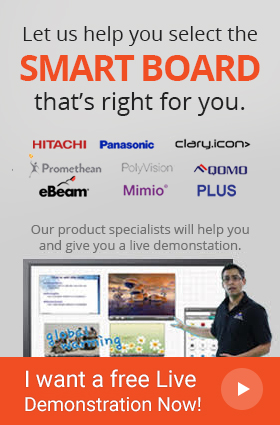 The WX36N P9 interactive projector offers the screen size of up to 110” that is huge enough to cater an adequate amount of audience in a large-sized room. With its high definition WUXGA (1920 x 1200) resolution and 3600 lumens brightness, audience will get sharp, crisp and vibrant colors. Users can operate the WX36N P9 interactive projector in semi-outdoor environments because of its ultra-high contrast and brightness ratios. 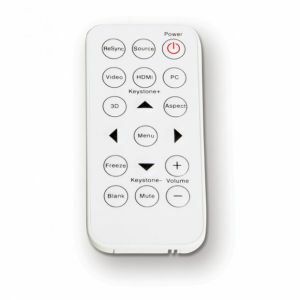 The WX36N P9 interactive projector comes with high security levels to safeguard the device. There is a security bar that reduces the chances of robbery and the password makes the data secure. For further enhancing the security, there is a Kensington lock available and the control panel lock secures your desired settings, providing peace of mind to the users. The WX36N P9 interactive projector allows 5 students to work on a single content over the projected display. Unlike the traditional projects which do not even allows to interact, now imagine the possibilities with the brand new WX36N P9 interactive projector. Students will gain interest in the content and hence their learning and skills will be enhanced. The MimioStudio™ software is designed exclusively for classroom purposes. It provides a variety of tools that facilitate students and teachers to enhance the teaching and learning experience. All the BOXLIGHT’s products come with free MimioMobile™ license for a longer period of 3 years. Now, just purchase this single device and get a complete package that will change the way you used to teach in the class. 13.66 in. x 10.12 in. x 4.3 in. Working Size 50 ~ 110"
Q. There is a difference between the image size of my BOXLIGHT P9 WX36N projector and my laptop, how do I fix it? Q. 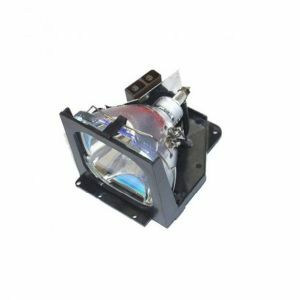 What is the standard warranty turnaround time for the BOXLIGHT P9 WX36N projector? Q. Do I need to replace the bulb of my P9 WX36N projector after some time? Q. What is the Eco Mode and why it is used in the P9 WX36N projector?